Here it is ladies and gents. 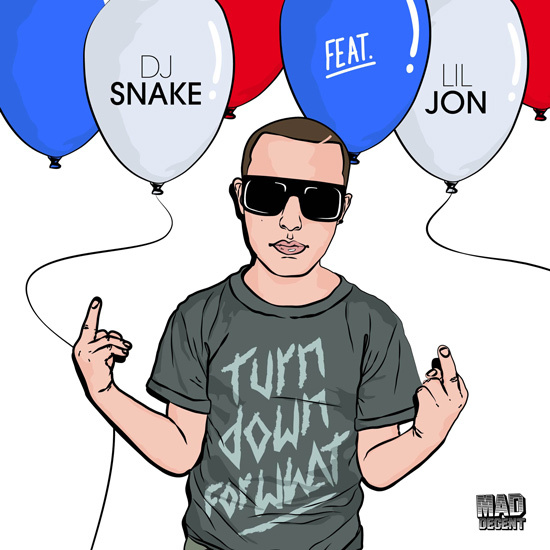 Though it’s not the track in its full entirety, here’s a radio rip to the new club banger from DJ Snake and Lil Jon called ‘Turn Down For What’. If you aren’t familiar with this track, or somehow have no idea who DJ Snake is, now’s the time to jump on the train. The new Mad Decent signee from France isn’t messing around, everything he releases is just a banger.. and this track surely speaks for itself. Can’t get enough of this massive tune from these two, it might be the best trap song I’ve ever heard. Check it out below as we wait for the official release date. Cheers.